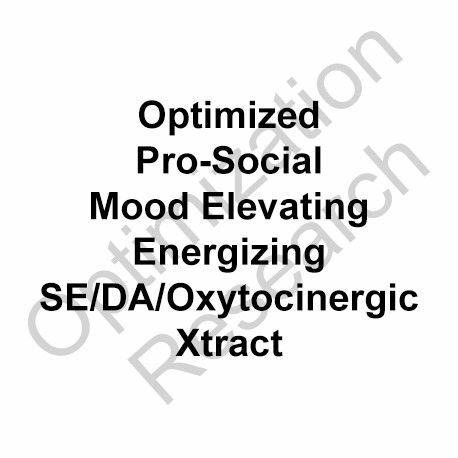 Using guided screening techniques and developed from scientifically engineered cultured strains SODM-OX was developed with the neurotransmitter modulating characteristics aimed to mimic the effects of MDAI/MDMA with a lower efficacy threshold (ceiling of effect), no tolerance or abuse potential, and no toxicity or detrimental residual effects on neurotransmitter pathways. 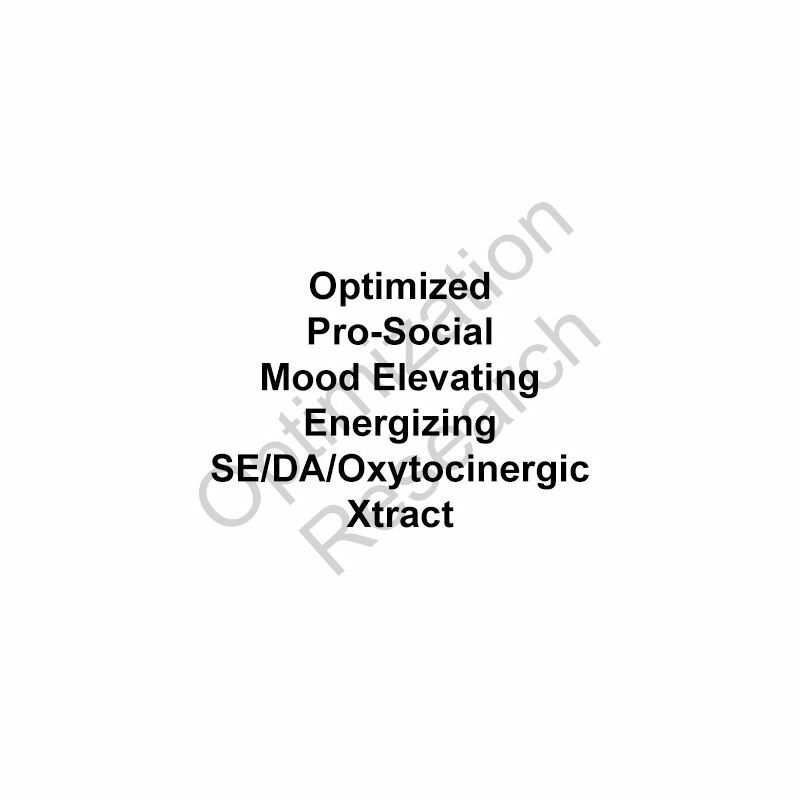 The predominant goal was for expression of the favorable characteritics with an integral high therapeutic index. Doses assayed in mice models indicate a range of effect at 10-30mg/kg with a ceiling of effect on locomotor stimulation at 30mg/ml with efficacy at 35% of the maximal effciacy of MDMA. Future trials would be looked to entail dose assays from 40mg to 200mg for goals related to the therapeutic benefits of this class, including anxiety-related conditions, particularly social anxiety disorders.